The most effective and least effective teams are multicultural teams, with teams of one nationality only scoring somewhere in the middle. The key to success is not cultural diversity but rather how to make the most of it. Participants in multicultural team building workshops get to explore how cultural differences and synergies impact team performance. Multicultural team building provides an opportunity for team members to learn about their colleagues’ culture in a positive environment. On Day 1, the focus is on building trust, overcoming language barriers, sharing goals and information on one’s own culture. Break out sessions on Day 2 produce deliverables such as effective communication practices or a team charter for a team working remotely. Our team building workshops can be tailored to meet the needs of small or large teams. 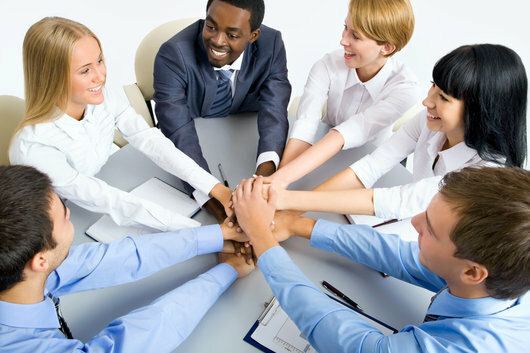 Contact us to discuss your team building project.